We held our annual Boxing Day Quiz this year again. 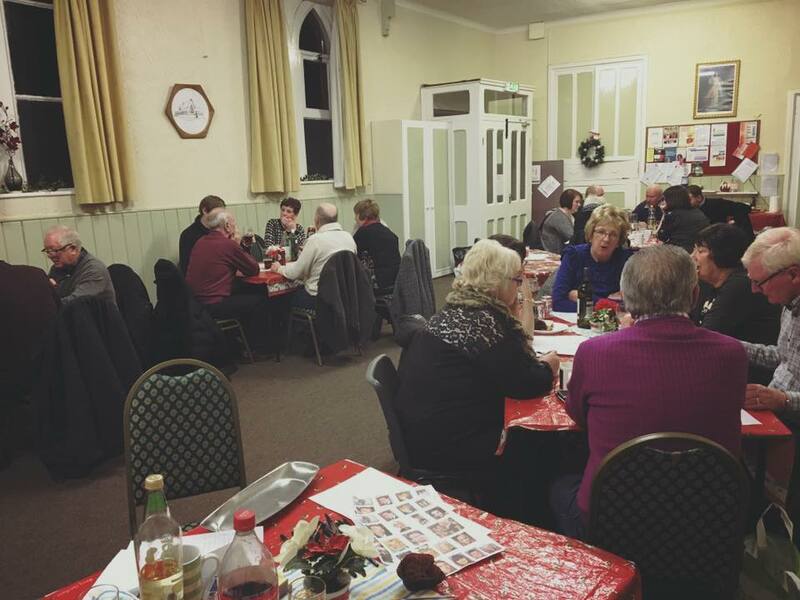 A great turnout and a wonderful quiz prepared by last years winners. With the usual dodgy questions, bad scores and lots of fun, it was a great success! All winnings were donated back to HCPT Group 25 who we chose to support. 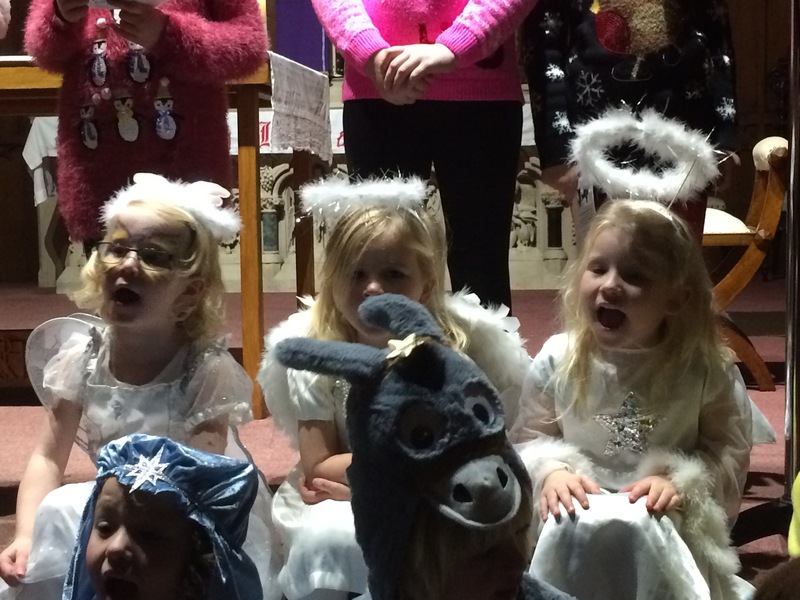 What a wonderful Christmas period we have had here at St Williams. 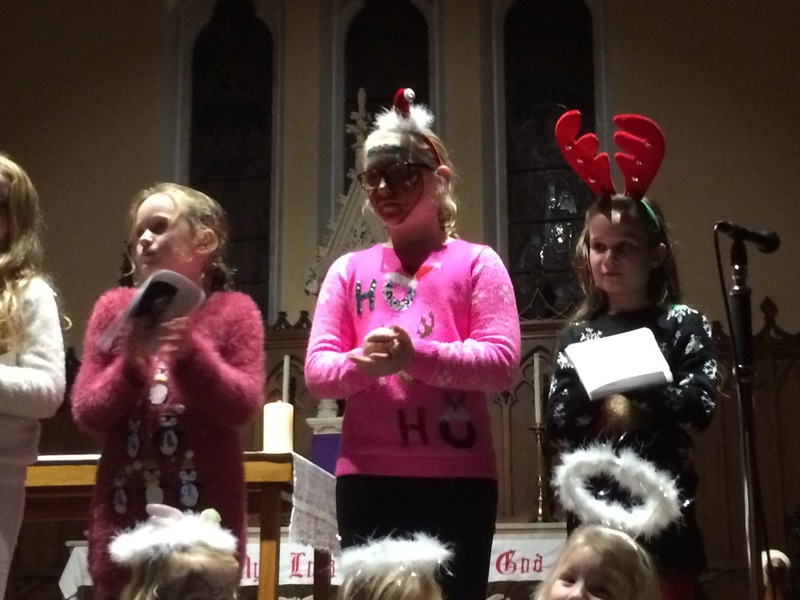 Starting with our annual Christmas story brought to us by the children of the parish. 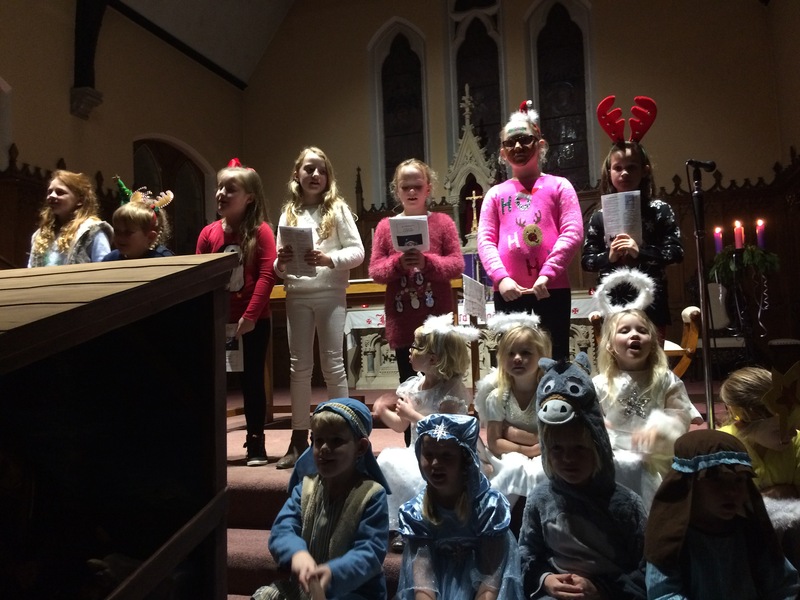 This year we took it back to basics and the children told the story in candlelight, with the whole church lit by candles, each of which had been placed in memory of someone. 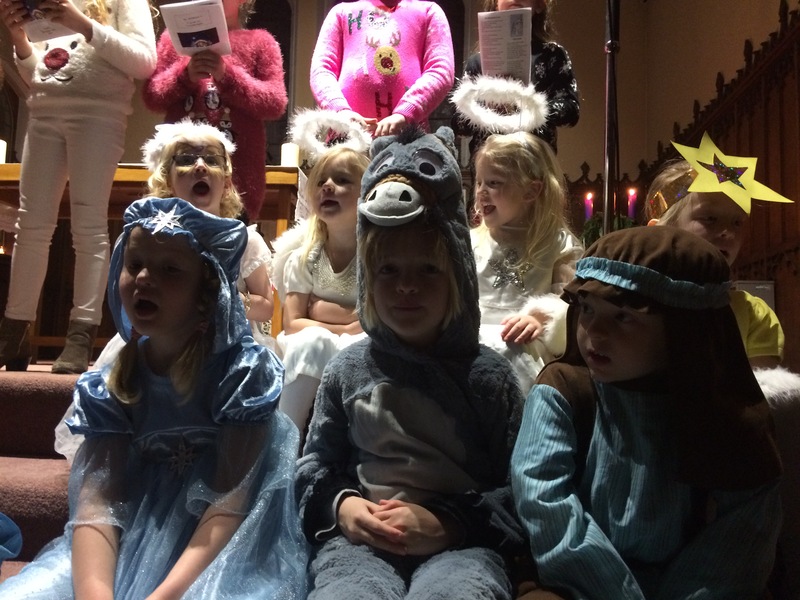 The children put so much effort into telling the story and their costumes. Have a look at a few pictures here. If your are visiting or looking for a church to attend in Darlington, we would love to see you. Come and say hello, join in or just enjoy the chat after mass.